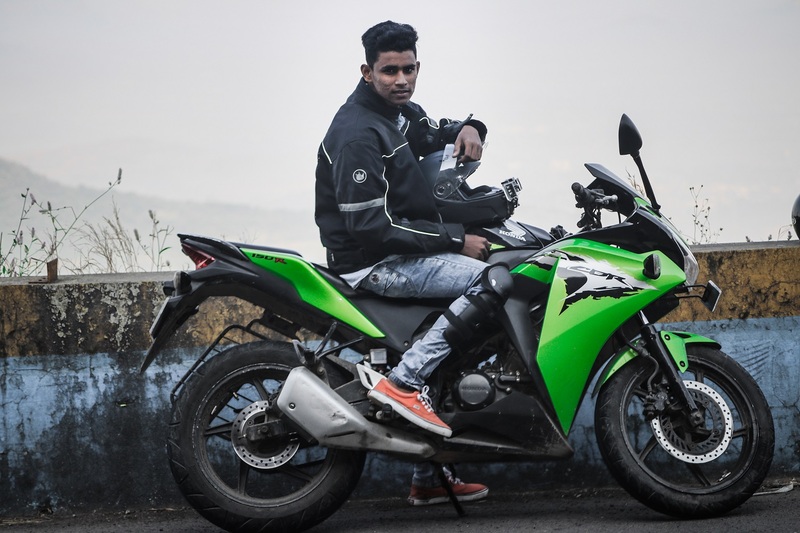 The Bolt Club - India&apos;s fastest growing rider community. The challenge with creating a online community of riders is credibility. We figured the best way to address this was by making authentic rides stories created by riders, the basis of our community. We want to ensure that you have a story for every ride you do. With our smart algorithms to auto-curate ride stories from a tracked ride, all you have to do is ride to build your online rider profile. Looking for inspiration for your next ride? The Bolt Club is all about keeping you updated about lastest rides happening right now. See where other riders are riding to, connect with them and grow your rider network. Its happening, happening right now at The Bolt Club! Sign up below to receive Bolt news, product updates, special deals and giveaways. @boywithcanon zips along the roads on his CBR 150R. At Bolt, our vision is to enable motorcyclists like you to ride more. The Bolt Experience is our product built just for this. The hardware comprising of Bolt Red Streak and Bolt Pocket enables you to charge your phone as you ride. 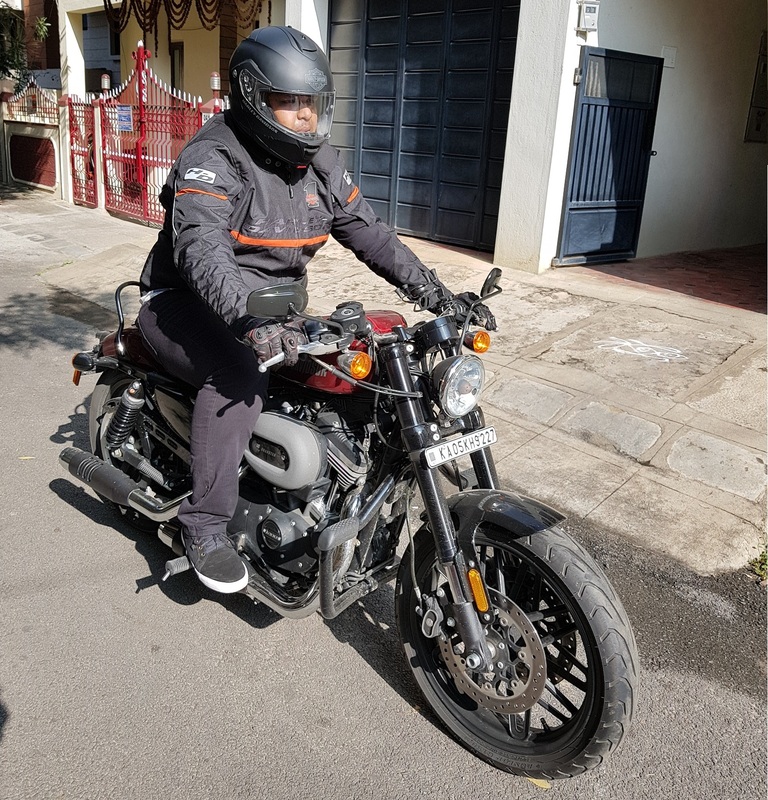 This combined with the Bolt Riders App, a platform to track your rides and share ride stories, ensures you are building your online rider profile on the go. Get The Bolt Experience now and become an active contributor in the most happening rider community. Bolt Red Streak is a premium detachable phone charger which can be mounted on your motorcycle. With a rated output of 5V, 2.5A we charge fast, as fast as your wall charger. Indeed a rare combination of great design and efficient engineering. The Bolt Pocket is a tank top pouch to secure your phone as you charge on the go. The platform which powers The Bolt Club. Enables you to track your rides with ease. With our algorithms that auto-detect pit-stops and auto-tag images, we create a ride story that is a true representation of your ride. You can also see the latest rides as they happen, and connect with other riders to grow your rider network. At Bolt, caring for our customers is top priority. The hardware is covered under 1 year FREE replacement warranty. We ship the replacement directly to your door step. Reaching out to us is easy. You can raise an issue through the app or give us a buzz at +91-9555-30-50-40 or drop a email at help@thebolt.club. We are there to support you 24*7. Wondering about what it would be to experience the Bolt Riders App? Here is your chance to get a 7 day sneak peek into what is happening right now in the riding scene. Even better, you can take your motorcycle out for a ride and create your own ride story. Be prepared to get hooked! Just login using your Facebook / Google Account and get started with the trial. All your rides are securely stored and can be accessed across multiple devices using the same login. We have some great offerings for riders in the Bolt Store on the app. Check out our product &apos;The Bolt Experience&apos; a must have for every rider who wants to track rides, create stories and grow their riding network. Explore the featured riders in the Bolt community. During my ride to Lonavala with my friends, the Bolt charger worked like a charm. I had my GPS on, i had my data on, i had my bluetooth on and i also had my music playing for the entire time. With all of that running it still reached a point when the phone was fully charged. An Excellent product packaged in a very appealing box. It&apos;s really easy to install. The detachable design ensures that your battery does not drain. The Bolt Riders app is amazing. Because it helps you access where you have travelled, what all rides you have done. The perfect platform for riders who want to track their rides. The Bolt Hardware also fits perfectly for the Royal Enfield bikes.